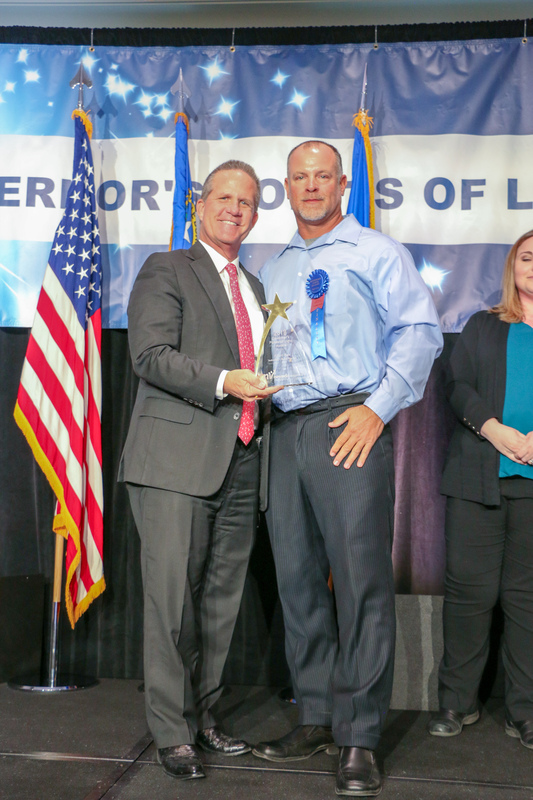 RecognitionGovernor's Points of Light AwardsGovernor's Volunteer Recognition CertificateRecognize Nevada's Service Stars! President George H. W. Bush’s inaugural address invoked a vision of a “thousand points of light,” and invited the nation to take action through service to their fellow citizens. 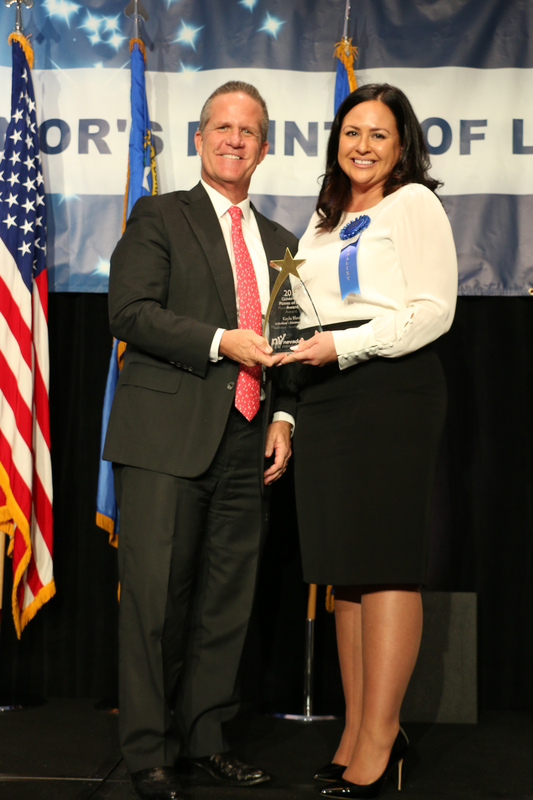 “Points of light” demonstrate how “a neighbor can help a neighbor” and the power of service. 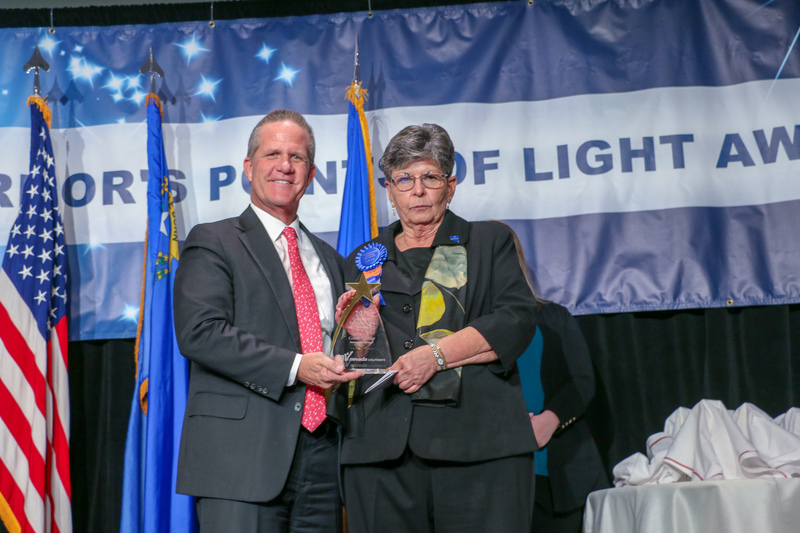 Nevada’s Governor’s Points of Light Awards ceremony was inaugurated in October of 2001. 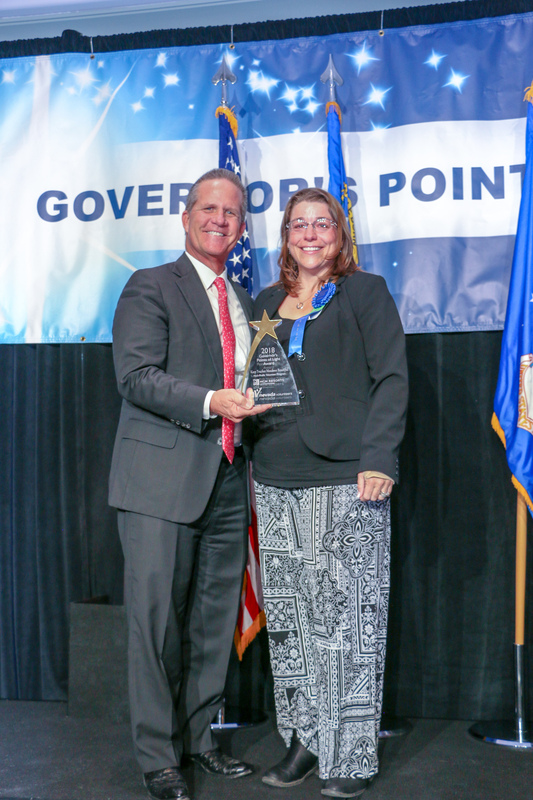 Since that time, these awards have celebrated the extraordinary volunteer efforts of Nevadans across the state, highlighting regional impacts along with the private and public partnership across the nonprofit and corporate sector. 1) Show achievement that is exemplary, far exceeds expectations, and is measurable. 2) Address a need not previously met in the community. 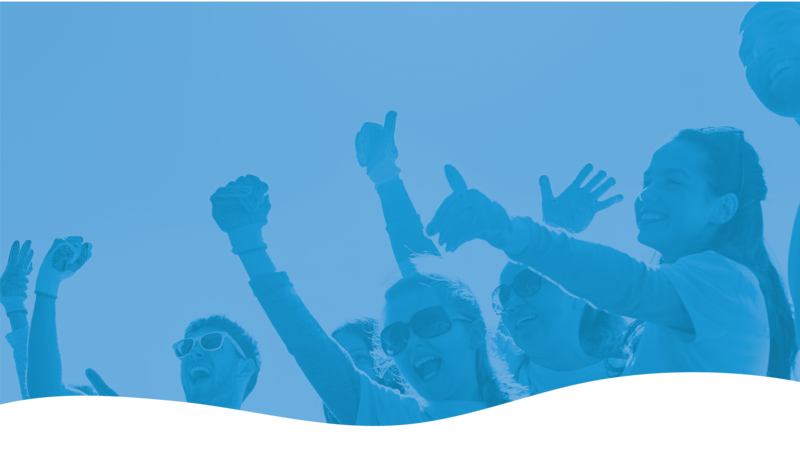 3) Demonstrate innovation by applying a new solution to an existing social program. 4) Exemplify mobilization by empowering the community to support the program or event as demonstrated by the quantity or quality of volunteers. 5) Show endurance or sustainability by developing a long-term solution to significant social issues through hands-on volunteer service. The service must be direct and ongoing, rather than a one-time activity, except for short-term crisis situations. 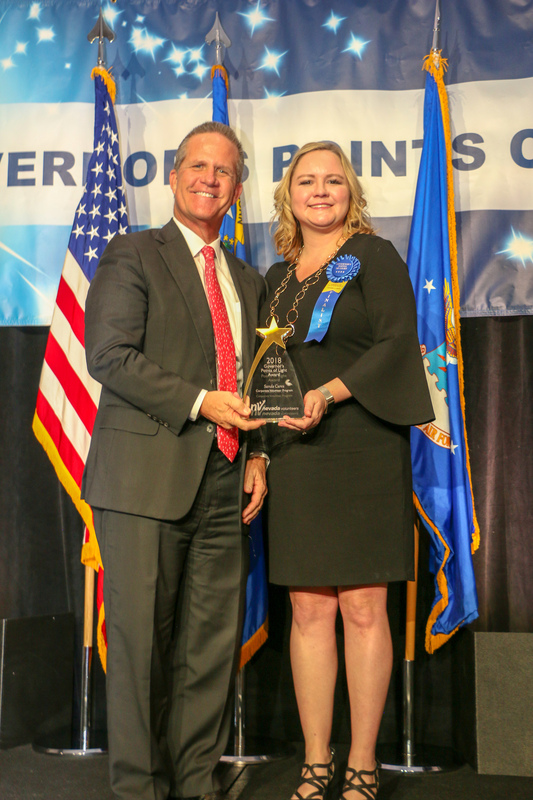 The Governor’s Points of Light Awards is possible because of the many corporations and nonprofits who believe in the power of volunteerism and partner to support this recognition effort. 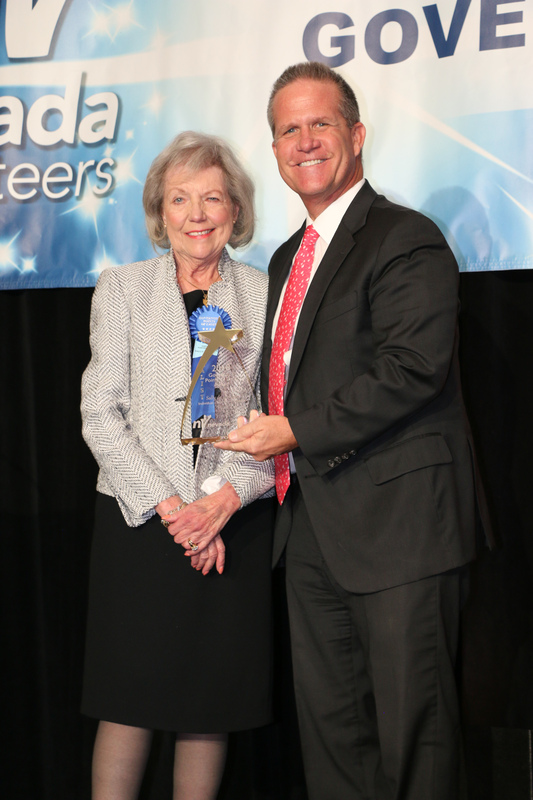 Thank you to all of our past sponsors who joined us in shining a light on Nevada’s brightest volunteers. 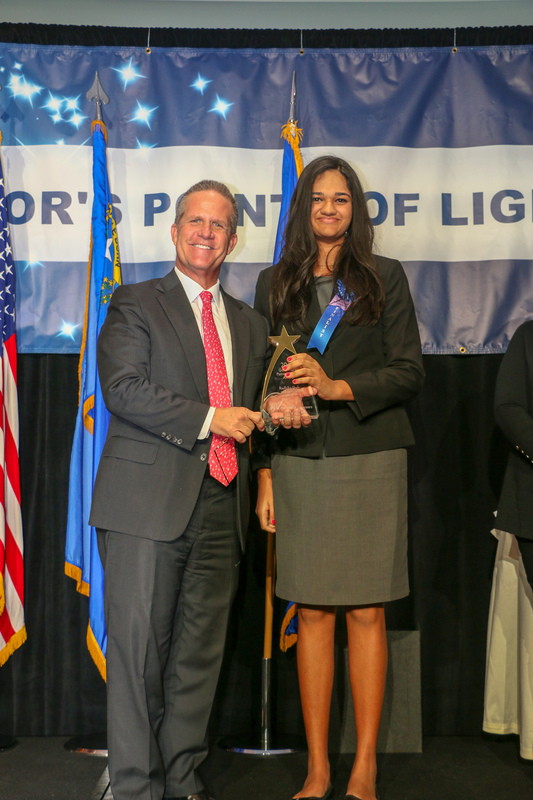 Learn more about sponsorship and the Governor’s Points of Light on the 2018 awards page.